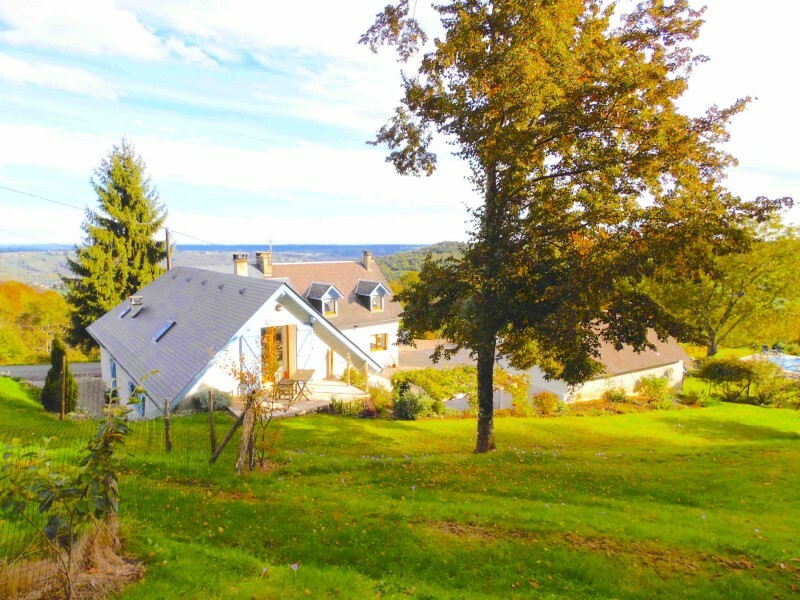 An exceptionally well renovated farmhouse with outstanding and breathtaking panoramic views. Close to skiing! 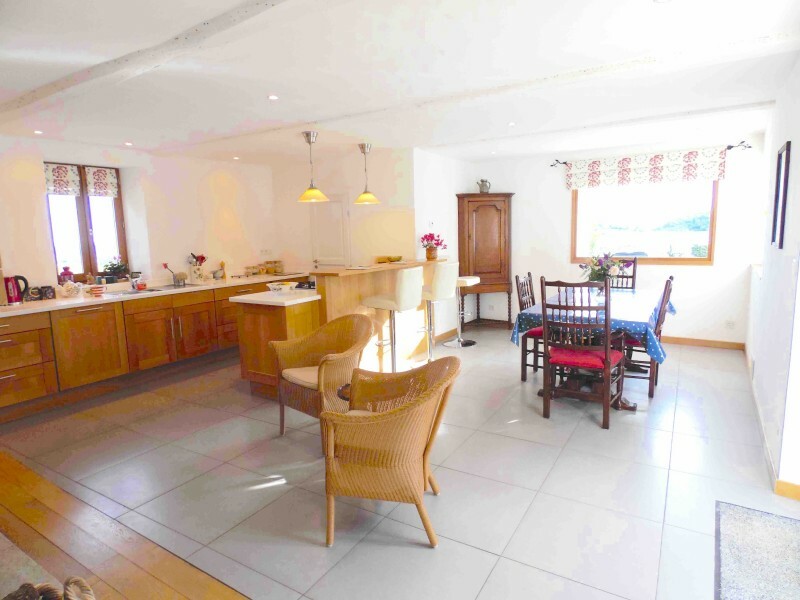 This traditional stone farmhouse dating back over 100 years has been exceptionally well renovated providing 4 good-sized bedrooms one with a mezzanine area with patio doors opening out to the side garden, a lounge with a stylish log burner and a large open plan fully fitted kitchen with dining area benefiting from the most magnificent panoramic views. This exceptional property also benefits from an attached garage housing a functioning well and a separate workshop/garage offering potential for converting to extra accommodation. 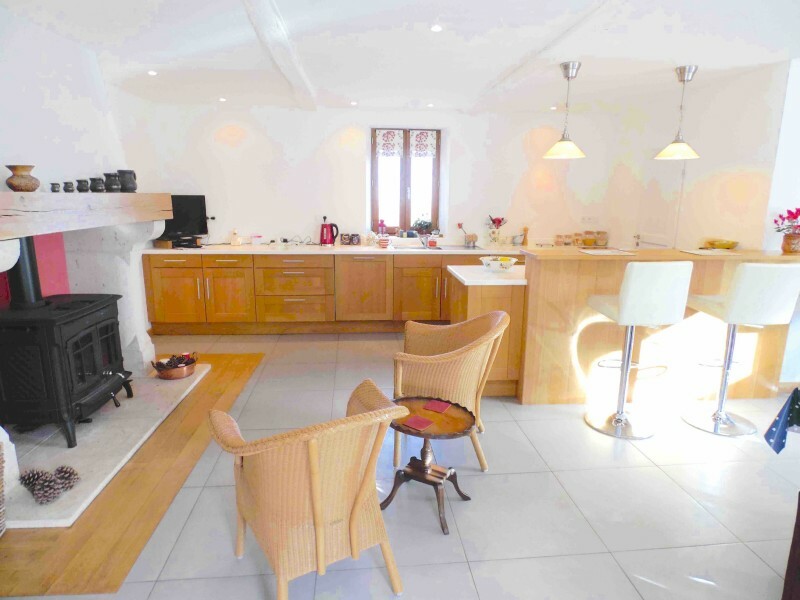 Kitchen (35m²) with dining area and fire place fitted with a Brisach log burning stove. 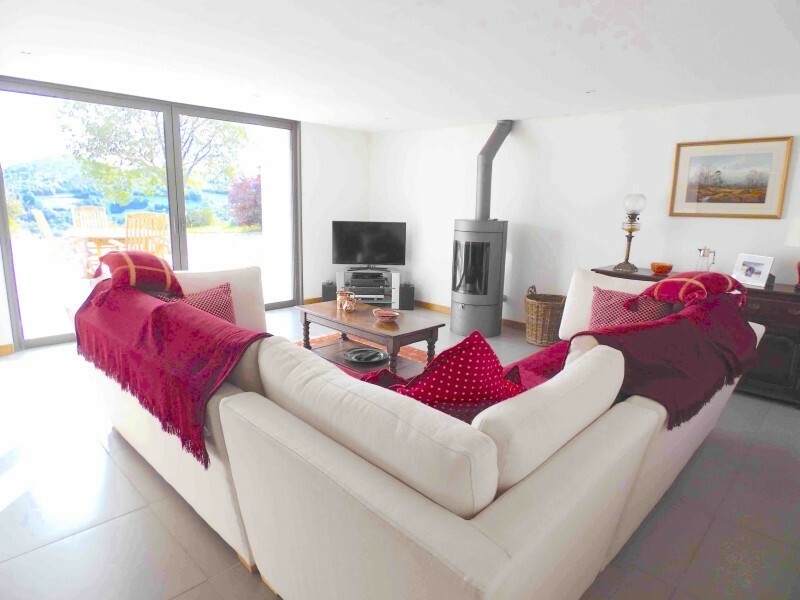 Lounge (28m²) with stylish modern log burner and impressive glass patio doors. 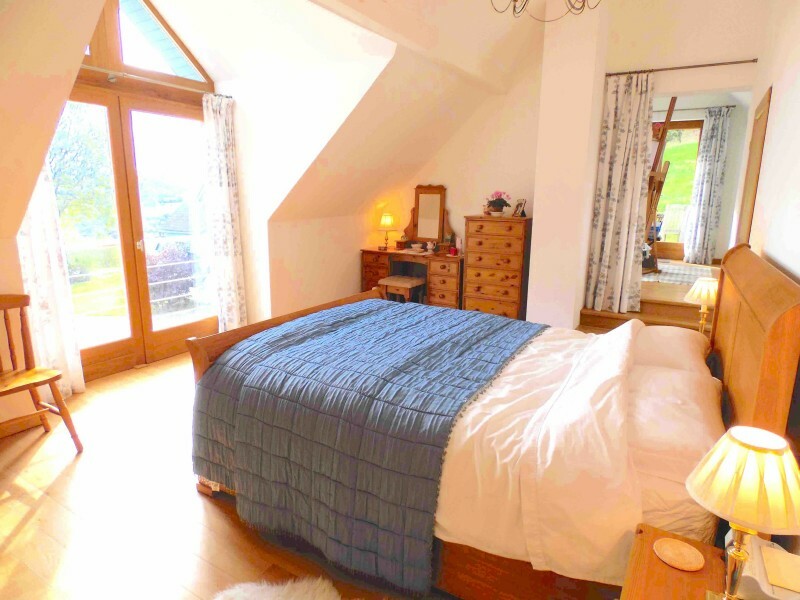 Master bedroom, with dressing room, ensuite shower room and steps up to a good size mezzanine area (Bedroom 6) with patio doors out to the side garden. Bedroom 2 with an ensuite shower room. Bedroom 4 A generous sized family bathroom. 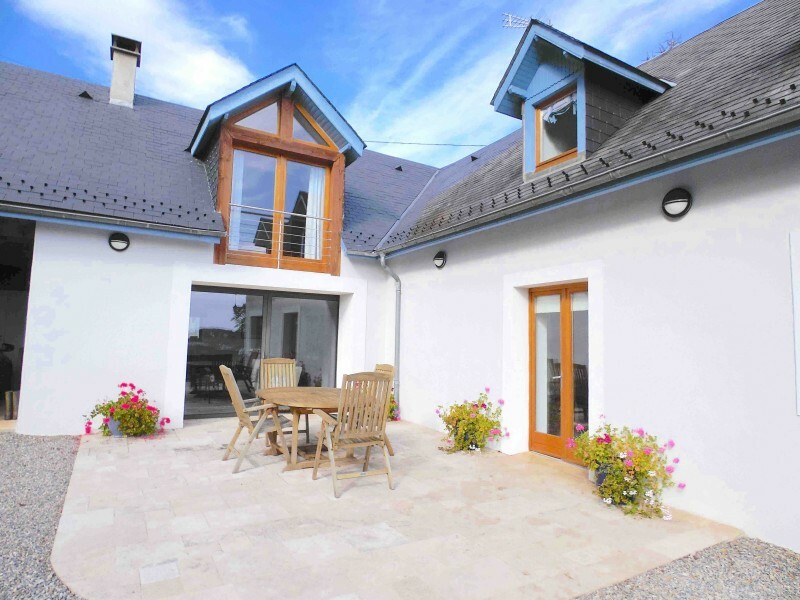 This property benefits from double glazing throughout and electric underfloor heating. 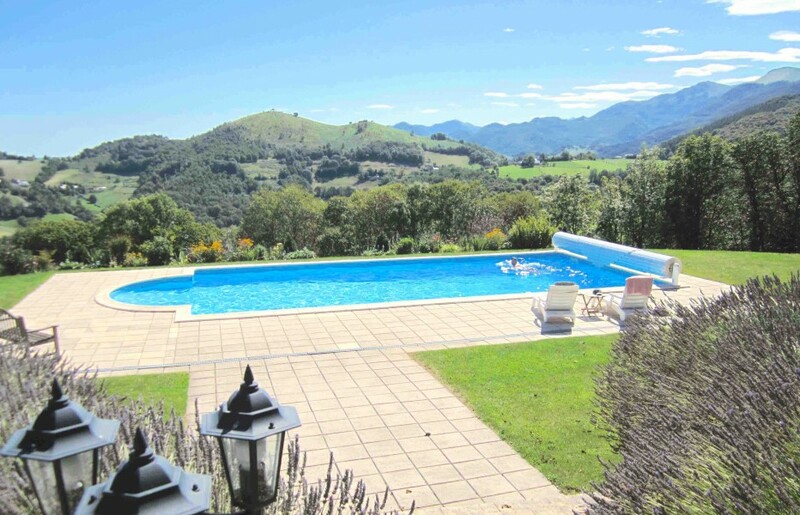 The land of over 16000m² is very private and offers remarkable views of the pyrenees foothills. There is a 12m x 6m swimming pool situated in a fantastic position. The gardens are well established, with flowering shrubs fruit trees and a very well maintained and much loved vegetable garden. 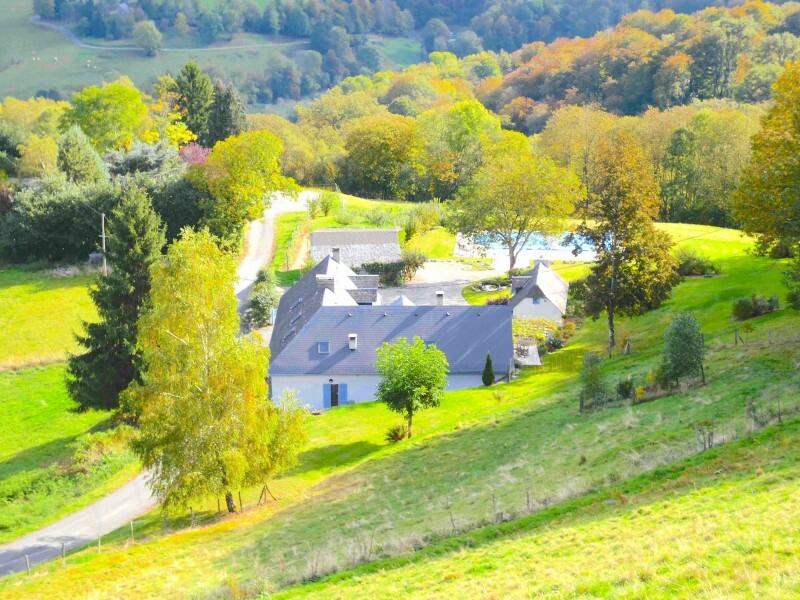 This beautiful property offers the perfect retreat in such an outstanding area of South west France. Peace and tranquility yet close enough to amenities and tourist destinations make it the ideal property as either a holiday home or a permanent family home. With some 69 pistes, extending for over 100km, le Grand Tourmalet is the biggest ski-station in the French Pyrenees. Some parts are especially reserved for beginners, who also enjoy the recreational course, or the « new skiers » space and the lovers of big thrills can go in for the joys of the freeride. The Grand Tourmalet provides a great location with all the charm and authenticity of a Pyrenean village at La Mongie, directly at the foot of the slopes. La Mongie is a winter ski resort offering excellent alpine skiing, snowboarding, cross-country skiing, snowmobiles and snowshoe hiking. 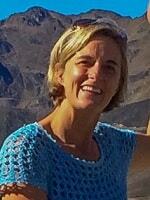 Sitting at an altitude of 1,800 metres, La Mongie also has a number of properties situated higher up at 1850 metres. The village itself has two small supermarkets, a tourist information centre, several restaurants and a number of ski rental shops. In the nearby spa town of Bagneres de Bigorre, there are larger supermarkets, shops and restaurants, a casino and 18 hole golf course, as well as the natural spa baths themselves. La Mongie is situated below the Col du Tourmalet, itself in the canton of Campan, in the Midi-Pyrénées region (65), some 12 miles from the Spanish border. Throughout the season La Mongie offers a varied and fun program for all the family, which includes; tobogganing in Tourmalet, snowmobiling, dog sledding as well as snowshoe and torchlight descents under the stars. In the summer, cycling (both on and off the road) and hiking are both popular pursuits.